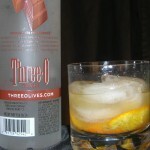 Chocolate, vodka and orange. 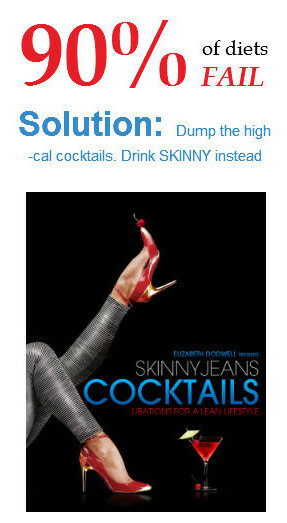 How delectable is that in a cocktail? 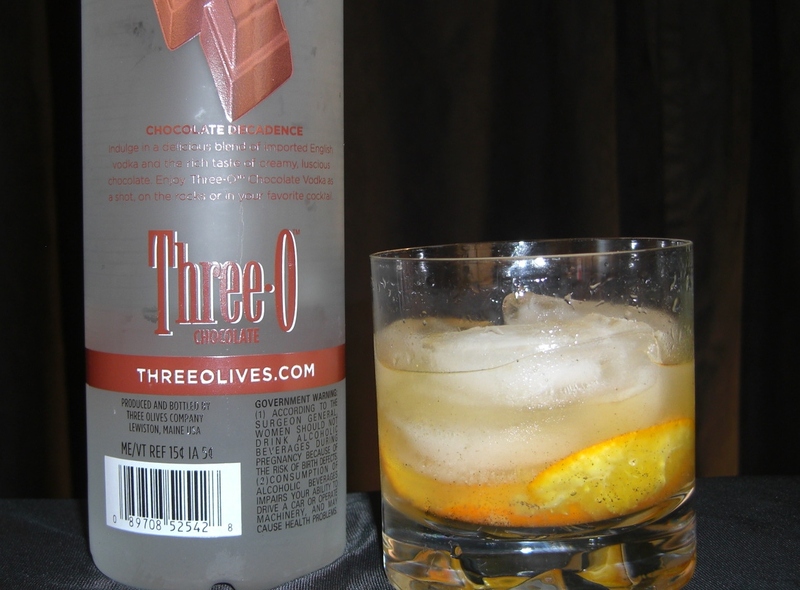 Three Olives chocolate vodka is the perfect place to start, add a shot of Cointreau and, the surprising ingredient, cardamom. Find out more; watch the video.